Our surgical approach to the practice of gynecologic surgery has given Dr. Veronikis and Dr. Wood the expertise and ability to surgically care for women with a variety of gynecologic symptoms. Our passion for the perfection of surgery brings women from around the world to our practice for treatments utilizing noninvasive vaginal surgery. Whether you have completed child-bearing and now need a hysterectomy or vaginal repairs, including apical, anterior and posterior vaginal reconstruction, or have had a transvaginal mesh complication from prior surgery, our surgical approach brings the unique abilities to care for the simple, straightforward case to complicated gynecologic surgical conditions. Our reputation speaks for itself – we perform over 800 surgeries each year, many of which are women who have less than optimal results from prior surgeries. 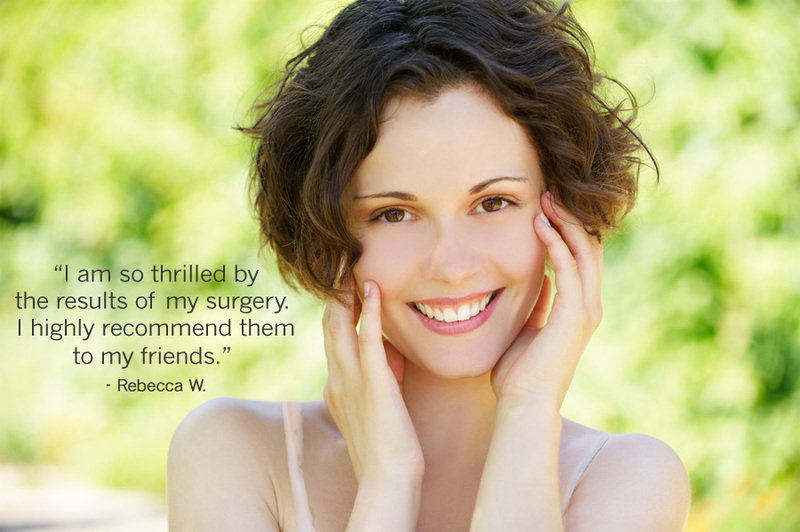 Under our Surgical Options, you will find educational information on these. For your added convenience, there are Patient Downloads of these conditions located at the bottom of each page. You are invited to download and print this information for your reference or to make conversations with family members easier.